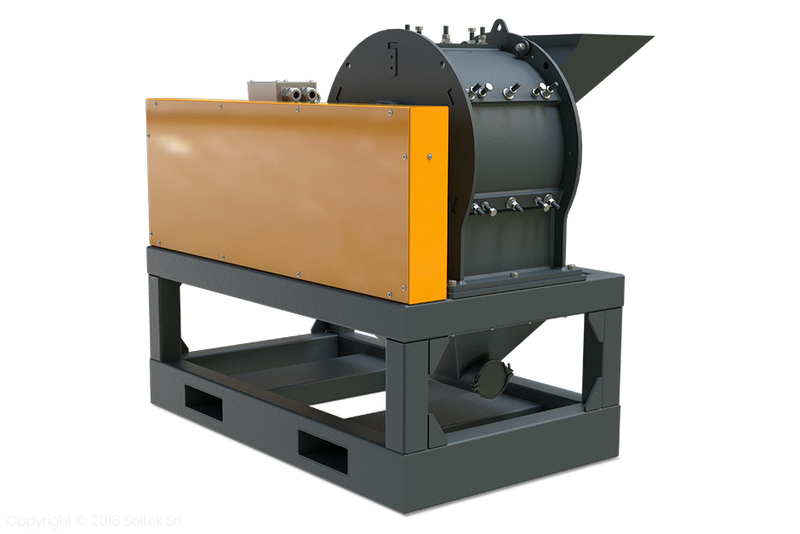 The solutions proposed by Stokkermill allow, through granulation and separation activities, to enhance the incoming product by recovering the metals, including those with the highest commercial value, separating them from the inert part. The accurate design of the machines allows to drastically reduce the loss of precious metals, making the recycling activity profitable and attractive even for small-medium sized operators. Stokkermill proposes three models of compact systems – Compact Line PCBs – with capacities up to 500 kg/h, and realizes dedicated lines on customer request for higher productions.